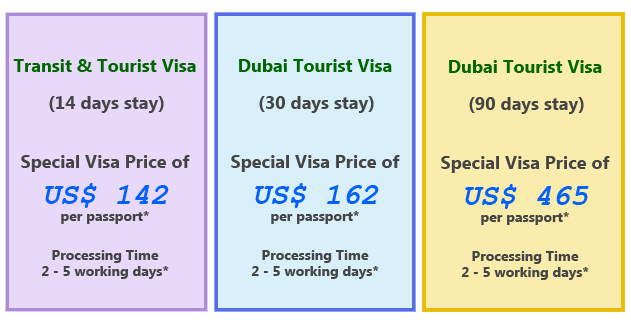 People of different countries have different criteria to get a valid visa to enter UAE. Before going to UAE or Dubai you must check your visa requirements and make sure you have valid visa. 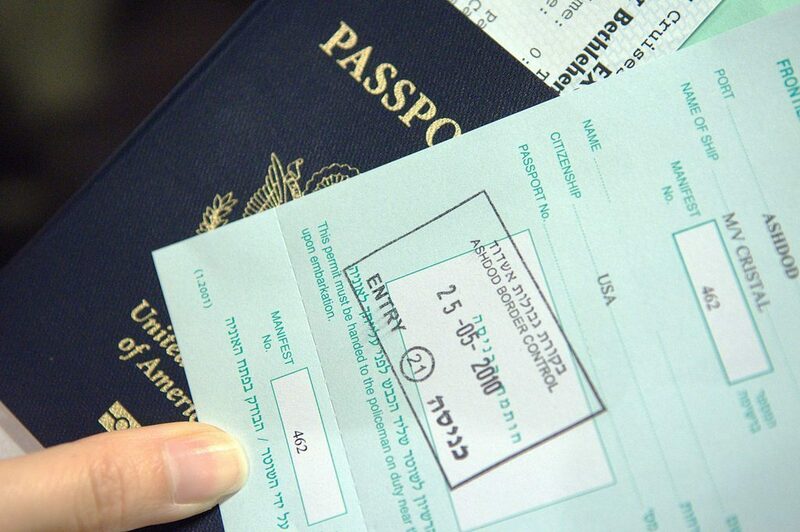 You must need scanned color copy of the first and last page of your Passport. Scanned color copy of passport size photo with white background. Avoid unclear or blur photos. The British Citizen can get a visitor visa on arrival in UAE. In previous time this visa was allowed the visitor to stay in the UAE for up to 30 days. The visa was terminated automatically on departure and the new visa was issued on arrival each time the same visitor return to the UAE. That approach continues to be applied in most cases, however in some cases British visitors who have left the UAE and came once more within the 30 days period of keep granted at the time of the primary arrival, haven’t received a brand new visa. Instead their stay has been restricted to the initial 30 day period. 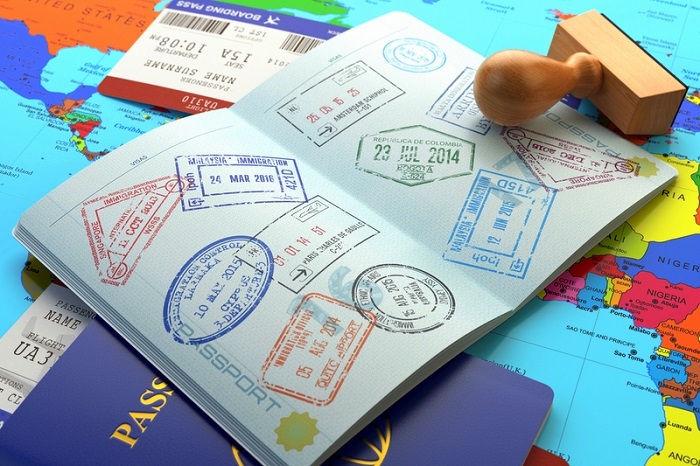 The original passport should not expire within 6 months from the expected date of arrival in UAE. Confirm round trip airline ticket or airline ticket to the other destination. 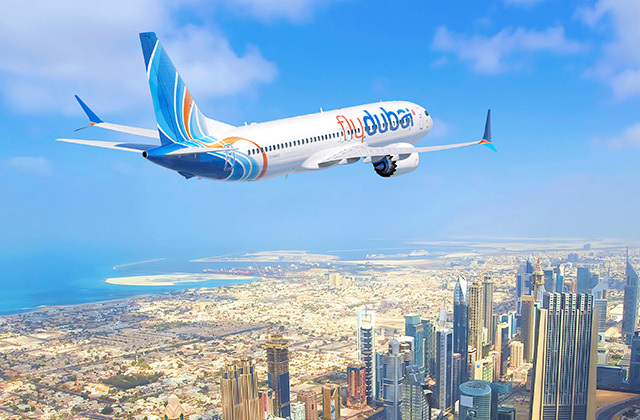 The visas are available on arrival to UAE airports if you are the citizen of above mentioned countries. Those who hold visa in their passport or an entry stamp from any other country and visa is valid for 1 month stay in UAE. You must contact with local immigration for visa extension office if you plan to stay for longer time.